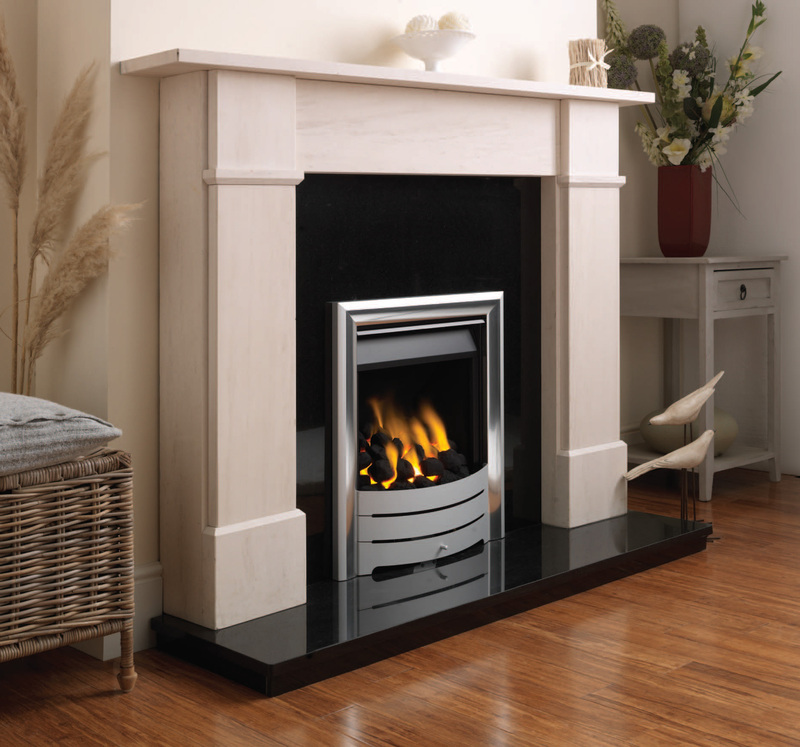 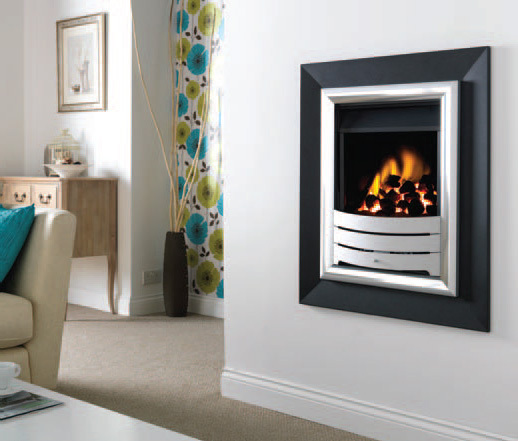 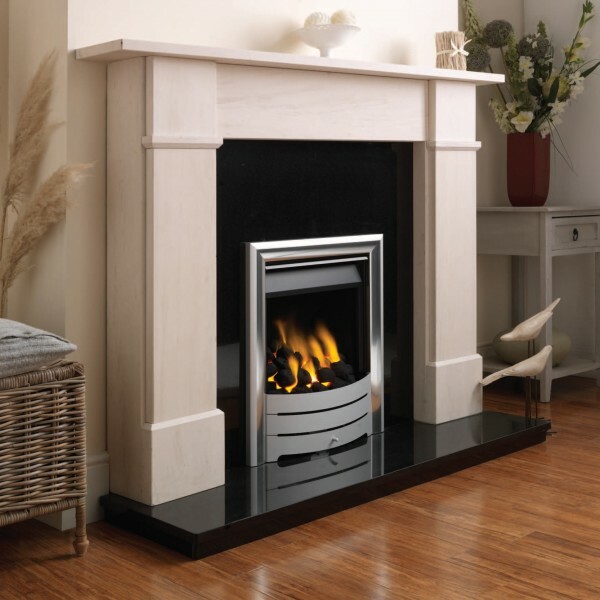 Combining energy efficiency with sleek, beautiful styling, the Virage is a true modern fireplace, that comes in both free standing and hole-in-the-wall set ups. 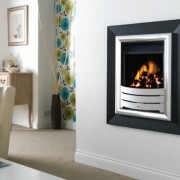 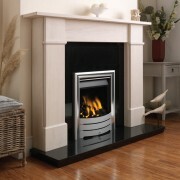 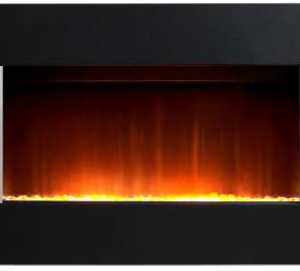 It has one of the highest efficiency ratings we’ve ever seen in a gas fireplace, so accept no imitations. 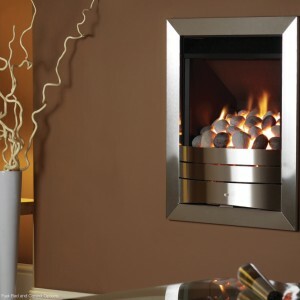 The Virage isn’t lacking in heating power either, providing all the warmth you are ever likely to need!